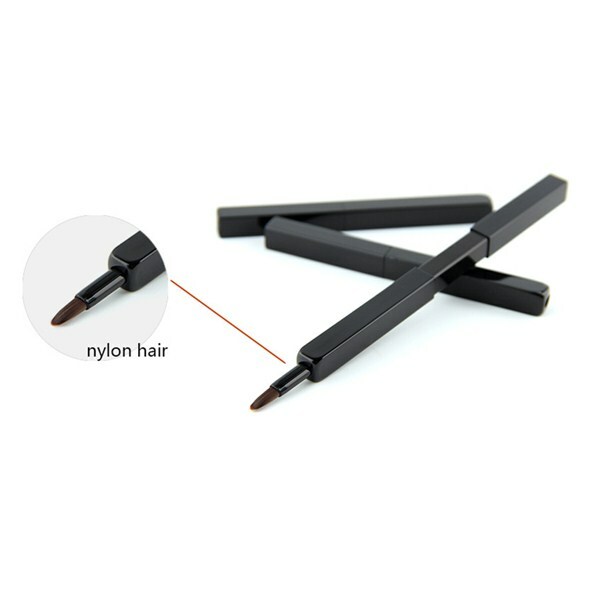 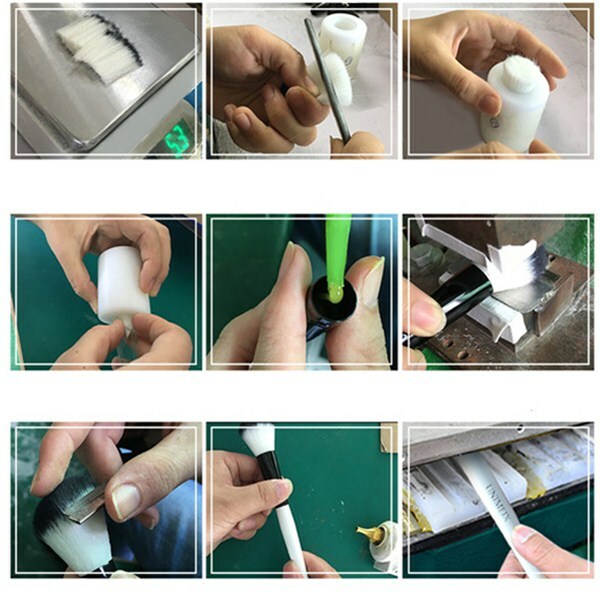 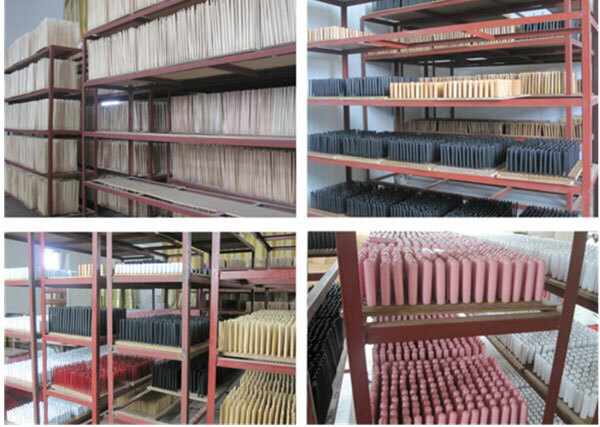 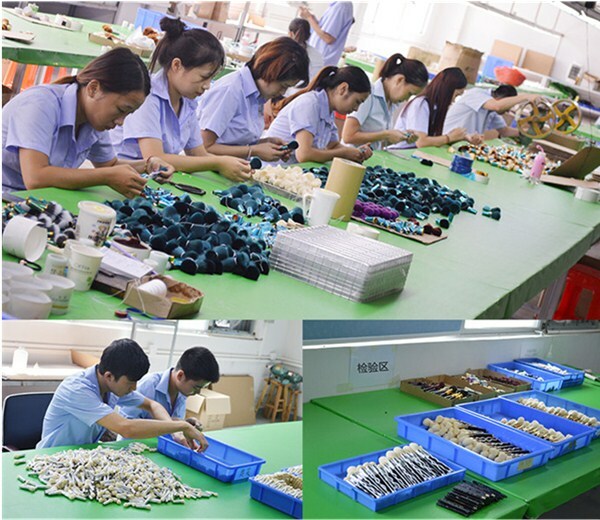 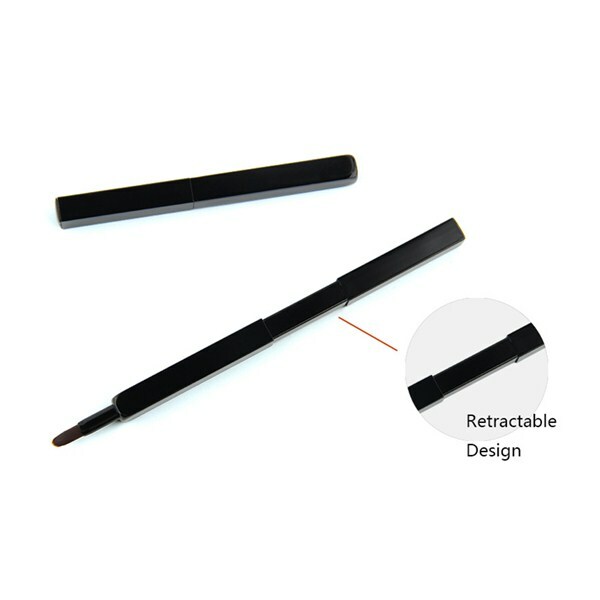 OEM/ODM Acceptable Synthetic Hair Flexible Tube Lip Brush. 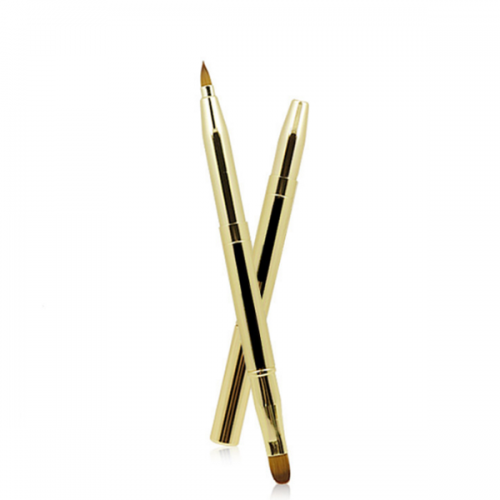 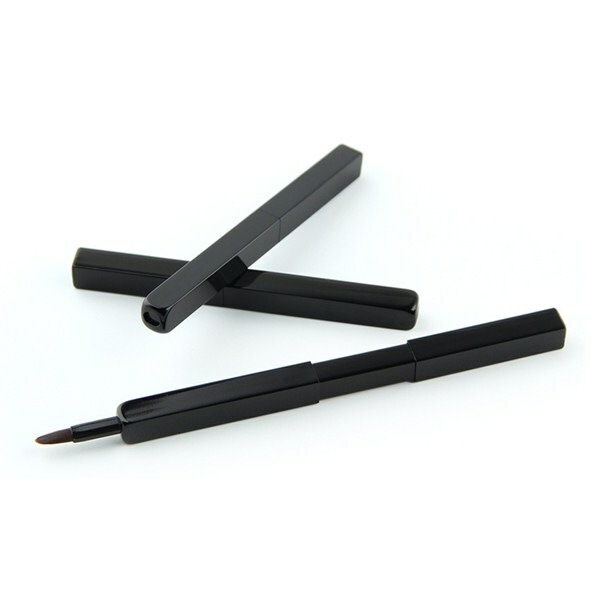 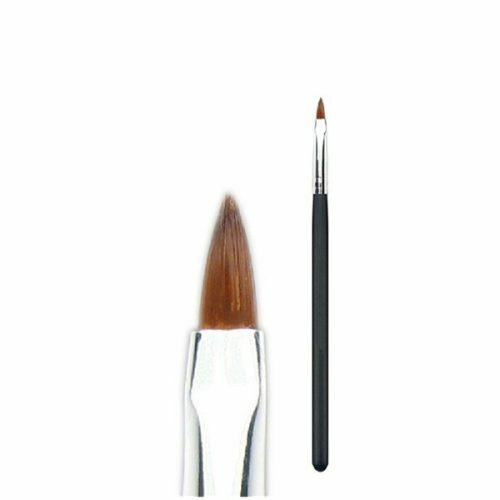 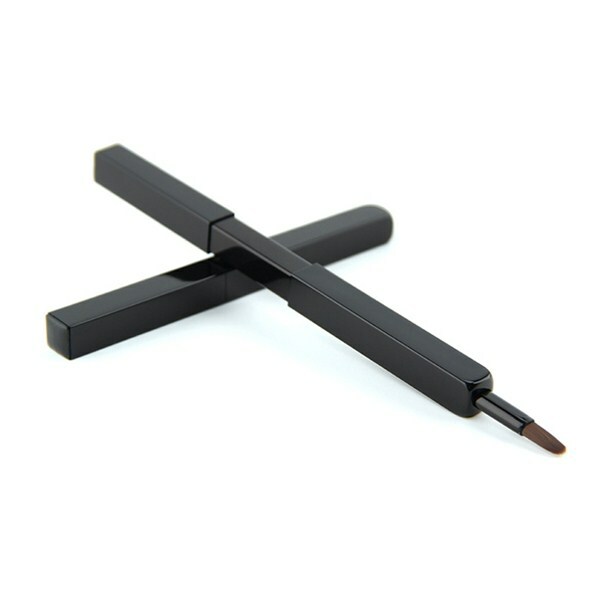 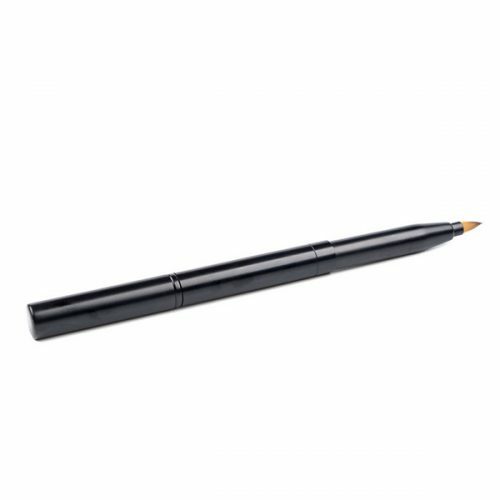 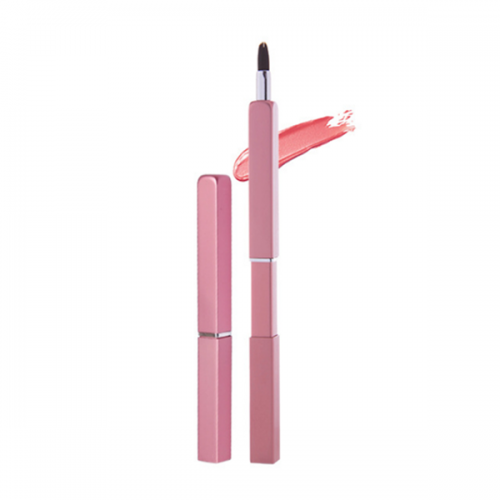 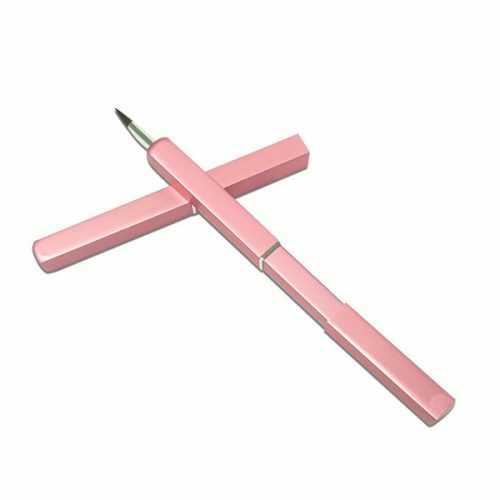 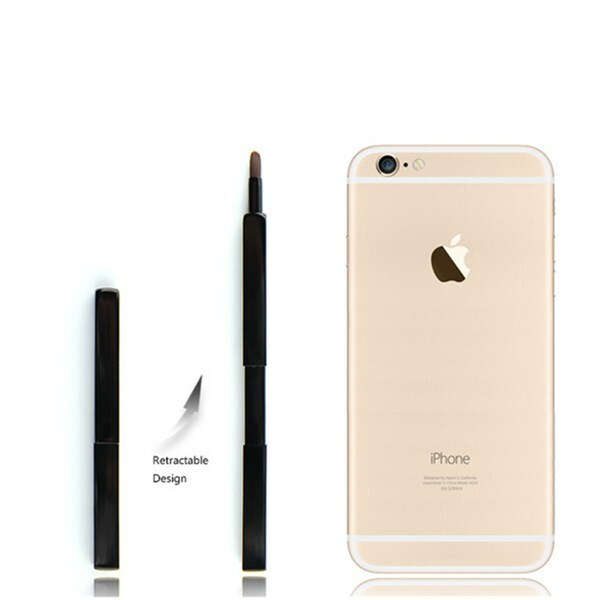 HomeLip brushOEM/ODM Acceptable Synthetic Hair Flexible Tube Lip Brush. 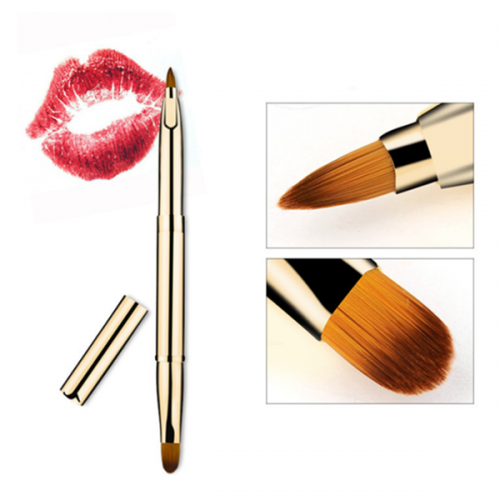 OEM/ODM Acceptable Synthetic Hair Flexible Tube Lip Brush. 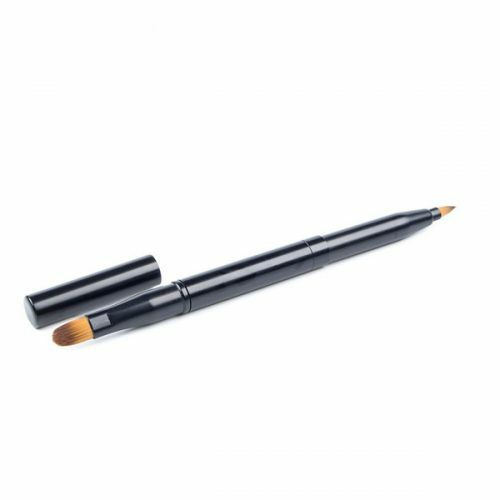 from well known Guangdong vendor for make up of foundation and other usage at seasonal price, made by ultra soft badger hair, if you want to purchase most fashionable makeup brush set for Tanzania and other countries, Amelie online must be the best choice for you, email us today!